Patio alert!!! 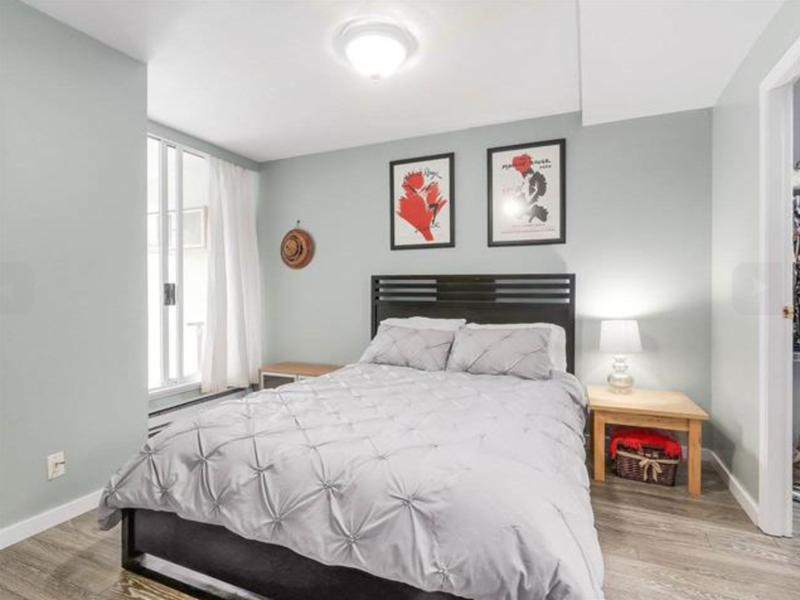 This immaculate 2 bedroom, 2 bath home has no wasted space. 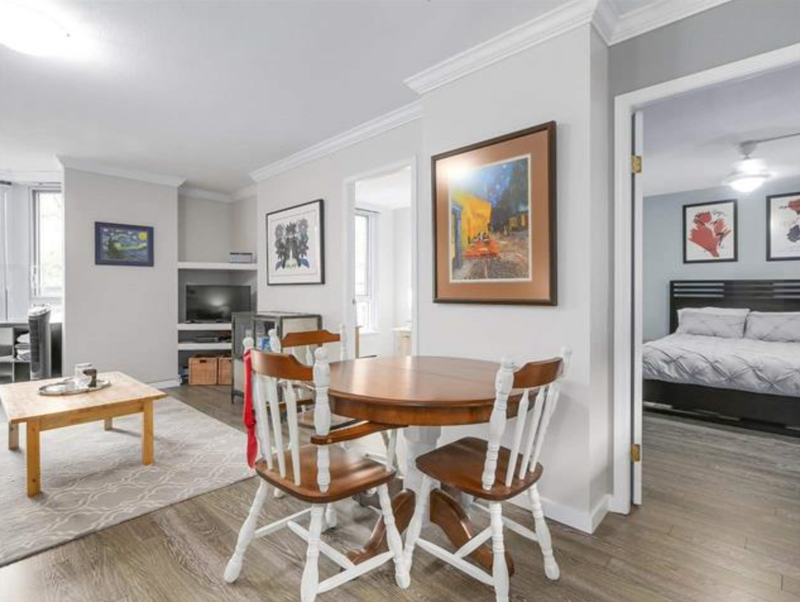 Features include tastefully updated flooring, paint, blinds & crown mouldings. The Large master bedroom has a great walk-in closet plus cozy office/nursery. 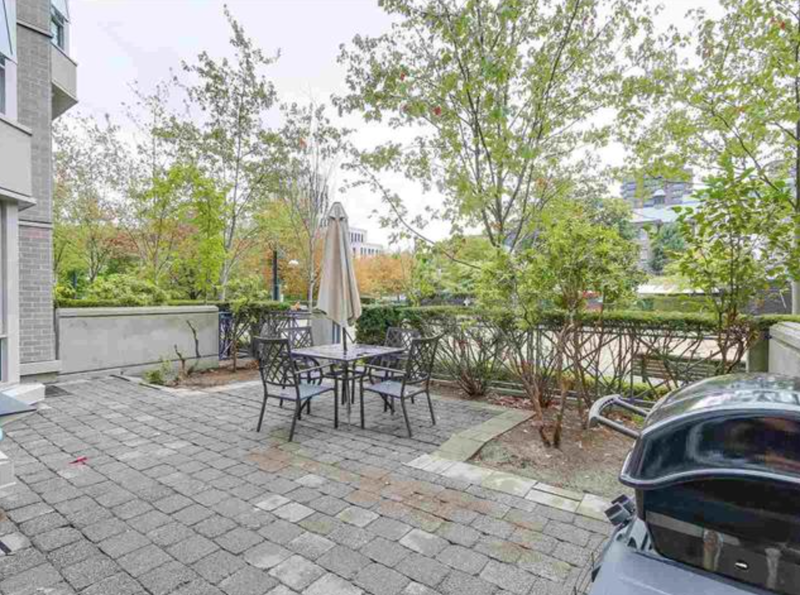 But the best part is the Huge South-facing 25' x 16' patio overlooking a private courtyard. You can feel secure in knowing this concrete building is freshly rainscreened and repiped. 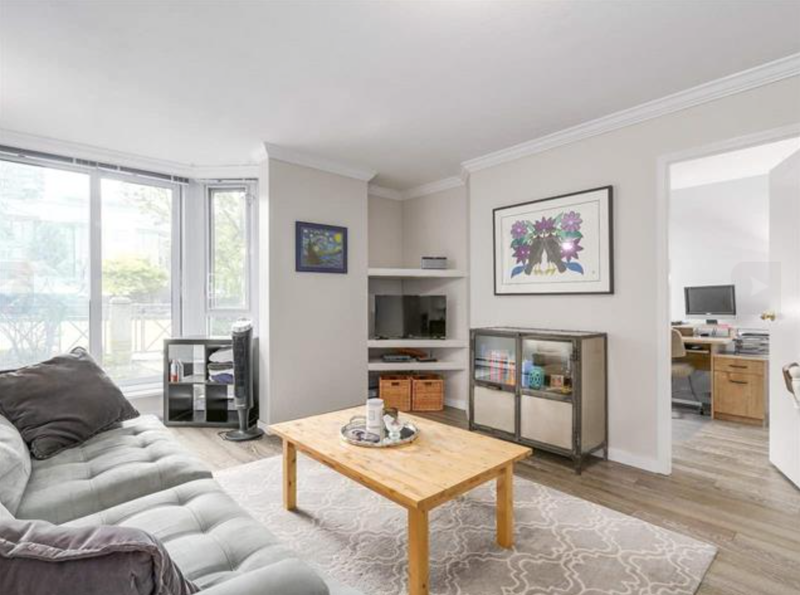 Walk out your door to all the Cambie corridor has to offer. 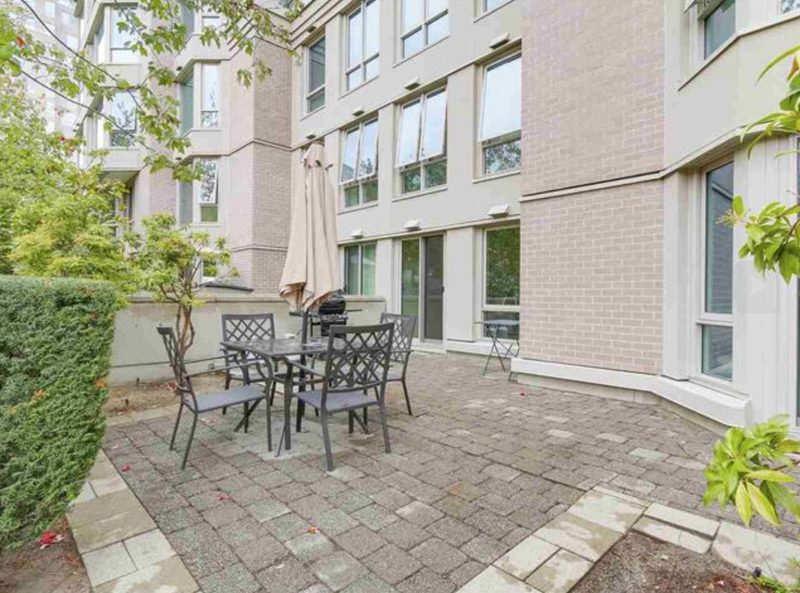 Short walk to the Canada Line, Whole Foods and many other shops, restaurants & services.